The WHO created panel in December after a scientist in China used the gene-editing tool CRISPR to modify the genomes of twin baby girls. In its statement, the panel also opposed the clinical application of research that alters the genome of human eggs, sperm or embryos — called the germ line — in ways that can be passed to future generations. But scientists are split on whether a complete moratorium on the clinical use of germline editing is appropriate. Last week, a group of ethicists and scientists — including some of the inventors of CRISPR — published an opinion piece in Nature calling for “a fixed period during which no clinical uses of germline editing whatsoever are allowed”1. In an accompanying response, the leaders of the US National Academy of Sciences, the US National Academy of Medicine and the UK Royal Society opposed such a moratorium, arguing that “we must achieve broad societal consensus before making any decisions, given the global implications of heritable genome editing”2. The registry recommended by the WHO committee is an attempt to bridge the gap until the world agrees on a framework to govern gene editing in people. The panel says that it should cover studies of the clinical applications of human genome editing — including both changes to the germline and techniques that alter a person’s genes in ways that won’t be inherited. The latter has not generally been controversial. 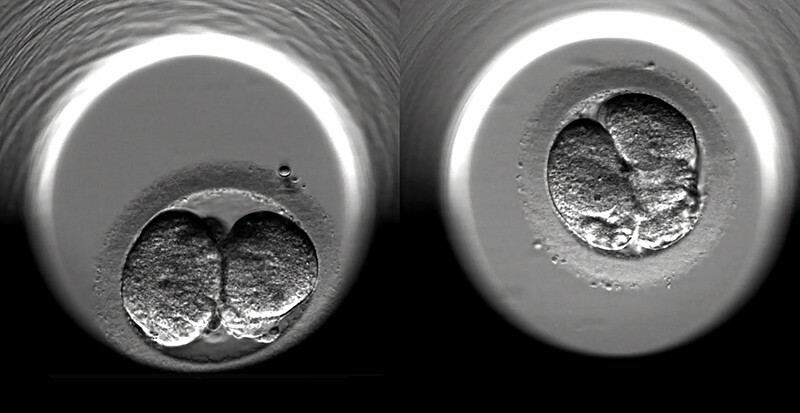 Asked whether Nature would support the WHO proposal, a journal spokesperson pointed to a recent Nature editorial stating that “proposals for all ethically vetted and approved basic research studies that use gene-editing tools in human embryos and gametes, including those aimed at assessing efficacy and safety, should be deposited in an open registry”. (Nature’s news team is editorially independent of its journal team.) “We keep all of our editorial and publishing policies under regular review to ensure that they are aligned with the needs and expectations of the research community and remain rigorous and effective to safeguard the integrity of the research we publish,” the spokesperson added. Correction 20 March 2019: The story originally said that Margaret Hamburg is the foreign secretary of the US National Academy of Sciences. She is the foreign secretary of the US National Academy of Medicine. Update 21 March 2019: Added comments from representatives of Cell Press, Science and Nature. Lander, E. S. et al. Nature 567, 165-168 (2019). Dzau, V. J., McNutt, M. & Ramakrishnan, V. Nature 567, 175 (2019).